‘Neighbour’s envy, owner’s pride’ was a popular advertising catchline of an Indian television brand in 1990s. Followers of Indian cricket were envied by the battery of fast bowlers from other countries for a long time. 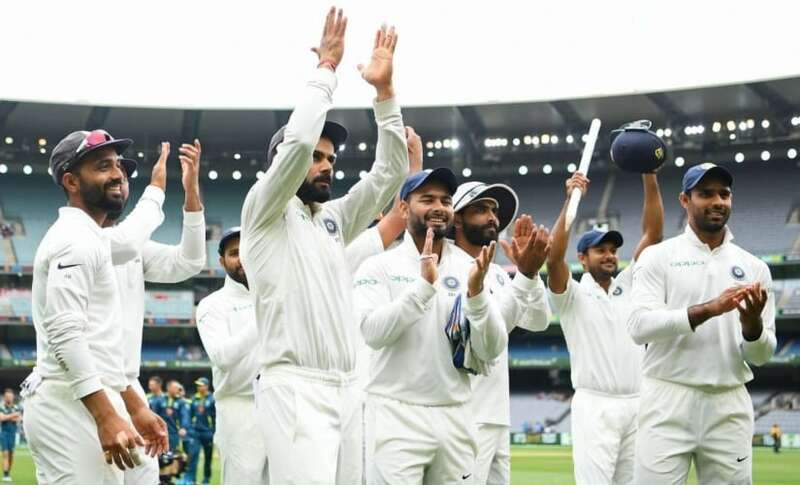 Recalling their names and the hammering the Indian quicks received from the opposition in return can open old wounds of those who were emotionally invested even now. The year 1996 is still fresh in memory when Venkatesh Prasad and Javagal Srinath were the world’s top two fast bowlers with 70 wickets in eight Test matches between them, but never had the cushion of a credible third seamer to sustain the pressure. From there to watch the original Jasprit Bumrah become one of world's most devastating bowlers in 2018 – he is the first Asian to take a five-wicket haul in Tests in South Africa, England and Australia in a calendar year – and form one part of a formidable pace quintet of Mohammed Shami, Ishant Sharma, Umesh Yadav and Bhuvneshwar Kumar is music for the soul. Hardik Pandya too has played his role well, giving India a refreshing depth in the pace bowling department. Indian pacers top the list of wickets taken in Tests this year by a long margin. Their count in 14 Tests is 179 followed by South Africa’s 147 in ten games. 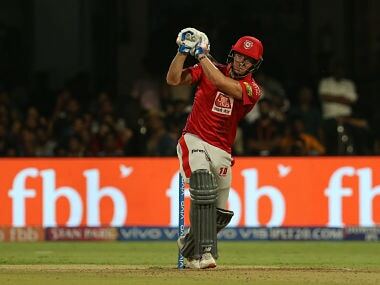 The market dynamics of the Indian Premier League has played its part in the emergence of a fresh breed of home pacers over time, but the evolution needed an impact year to truly create an aura and set the base for long-term legacy. Bumrah is now the face of it. His awkward release points, sharp yorkers, deceiving slower balls, pace and accuracy make him a hot property. Come to think of it, Bumrah had not played first-class cricket for a year before MSK Prasad-led selection committee took a punt based on his white-ball form and unleashed him against South Africa in the New Year Test in Cape Town. Indian pacers have benefitted from some helpful conditions abroad, but never had they been utilised with such meanness. Generations of Indians built their cricket viewing experience around the team’s batting might, but in the future this fast bowling revolution will be measured with the same weight-age as the spin quartet of the 1970s and the Fab Five of the 2000s. The system has redesigned itself to nurture pace bowlers from scratch, the awareness among the players to optimise their skills has increased, and inputs of Bharat Arun, the bowling coach, has been paramount, as has been the role of those monitoring fitness and workload of the bowlers at the National Cricket Academy. The BCCI sent out a directive before India A’s tour of New Zealand asking four fast bowlers not to burn themselves by playing in the first round of the Ranji Trophy. Such proactive thinking was not a regular feature in the past. This narrative has been so fascinating that it is easy to forget that 2018 was also about Virat Kohli, the batsman. He continued to climb in stature with 2653 runs in all three formats, way ahead of anyone else. And, it’s not even his best calendar year. Another success story was the way Prithvi Shaw, who led to India to Under-19 World Cup title at the start of the year, was fast-tracked to open in Tests. A lot of this has to do with Rahul Dravid being in charge of preparing the bench. Unfortunately, the success of Bumrah and Shaw has not meant that the team management, selectors and other key personnel have always agreed on matters of importance. Karun Nair and Murali Vijay told the media after the England tour that no one spoke to them about where they stood. 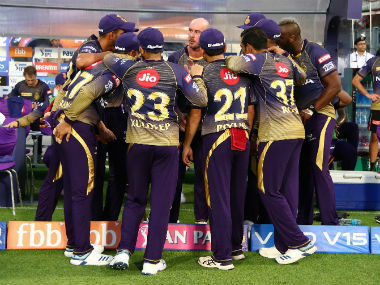 The team management has given mixed signals with respect to player management. KL Rahul is a classic case. He has played different roles in the shorter versions, and his body language gives away his shattered confidence despite being among the top four run-getters for India across formats this year. Shreyas Iyer, who like Mayank Agarwal regularly delivers in the domestic circuit, captured the mood of fringe players in an interview with The Indian Express recently. 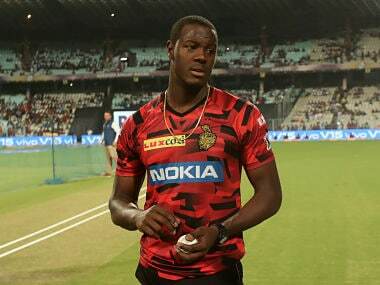 “I am emotionless now,” he said, quite brave from someone in the radar of national selectors. “I don’t feel anything from inside these days. Koi feeling hi nahi aa raha hai.” Iyer could have been speaking for Manish Pandey, Shahbaz Nadeem and many others. Iyer’s point is completely understandable. 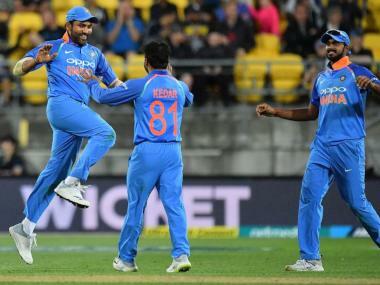 In a bid to find quick fix solution for the middle-order ahead of the 2019 World Cup in England, India have used 11 batsmen at No.4 and No.5 in ODIs and nine in T20Is this year without giving anyone a long enough run to prove their mettle. Ambati Rayudu and a fit Kedar Jadhav may have solved the issue for now, but such whimsical chopping and changing cannot be healthy. Equally baffling have been some of the selections. Why did Kuldeep Yadav play in the Lord’s Test in overcast conditions after the first day’s play was washed out. Why was an unfit Bhuvneshwar risked in the third ODI in England when he would have been more handy in the subsequent Test series? Why was Cheteshwar Pujara, the only top-order batsman along with Kohli to have been consistent, dropped for the Edgbaston Test? The communication regarding the injury management of the players has been perplexing too. 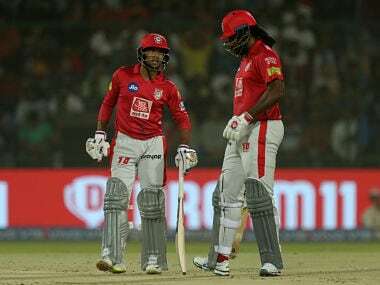 The issues of Wriddhiman Saha and Ravindra Jadeja were not explained till they ballooned into controversies. Also, who is answerable for the fitness of Ravichandran Ashwin, now more of a Test specialist but not always available for selection? These are not the only questions to answer before the World Cup where India expectedly will start as one of the favourites. On the domestic front, BCCI has done a commendable job in pulling off the season fairly successfully despite differences in the house. To get 37 teams to play over a stretch of few months has to be one of the largest logistical exercises in the history of tournament organising. One of the best things about Indian cricket, despite what Kerry O’Keefe has to think, is that there are always fresh faces – Subhman Gill being the most prominent example this year – rising through the ranks to keep the fire burning.